We are pleased to announce that six of the firm’s women attorneys – Jessica A. Flynn, Emily A. Kaller, Jemi Goulian Lucey, Stephanie G. Reckord, Andrea J. Sullivan and Elyse H. Wolff – will assume new leadership positions in the New Jersey State Bar Association. They will be sworn in to their respective roles at the 2017 NJSBA Annual Meeting and Convention, which takes place this week (May 17-19) at the Borgata Hotel Casino in Atlantic City. Ms. Flynn will become Vice Chair of the Women in the Profession Section, having previously served as Section Secretary. 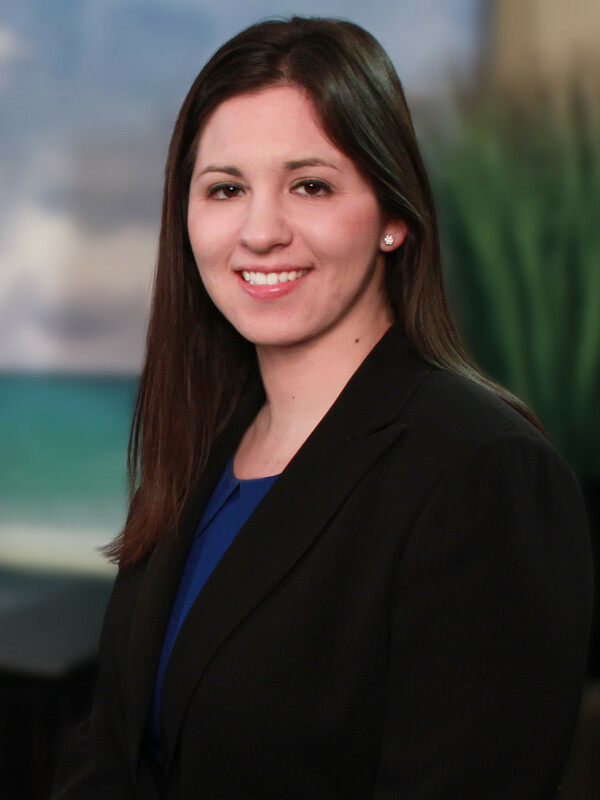 Focusing her practice in commercial litigation, she represents financial institutions in disputes involving various types of financial products, individual and commercial account relationships, and lending and mortgage transactions. Her experience also encompasses the representation of numerous community associations in disputes with unit owners and collection matters, construction defect cases and employment discrimination actions. Ms. Kaller will become a Trustee in the LGBT Rights Section. She is a Past Chair of the Women in the Profession Section. 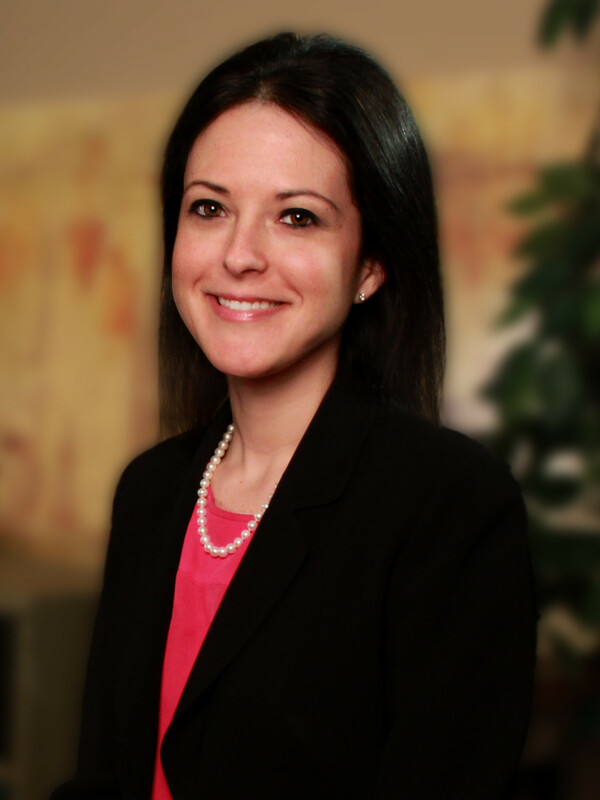 Her commercial litigation practice includes the prosecution and defense of financing, credit and other banking matters, contract disputes including those arising under licensing and asset sale agreements, environmental contamination contribution actions, and complex litigation. Her experience encompasses class action litigation in matters involving consumer claims, alleged securities fraud and personal injury. Ms. Lucey will become Treasurer of the Federal Practice and Procedure Section, having previously served as Section Secretary. Her practice has a particular focus on complex commercial litigation, professional negligence defense and the productive use of litigation technology to reduce litigation costs and increase efficiency. She represents clients across a broad range of matters, including construction and engineering, civil fraud and business torts, employment related matters, commercial contract disputes, banking and professional malpractice. Ms. Reckord will become a Trustee of the Women in the Profession Section, having previously served as Section Chair. 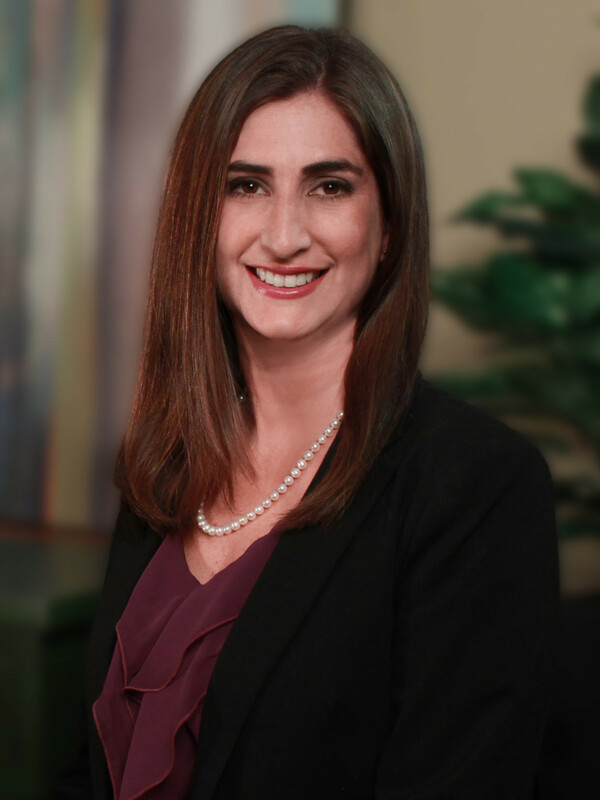 Her complex commercial litigation practice encompasses the representation of clients in banking litigation in which she represents secured creditors in all aspects of asset recovery and foreclosure, and defends financial institutions from claims and counterclaims alleging lender liability. 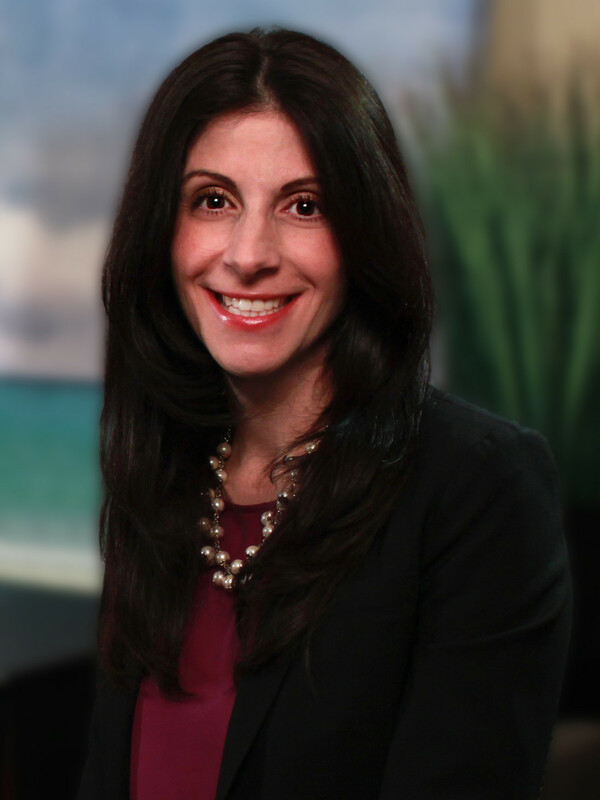 Her practice also encompasses employment matters, family law, trusts & estates, class action defense, consumer fraud, and commercial real estate. 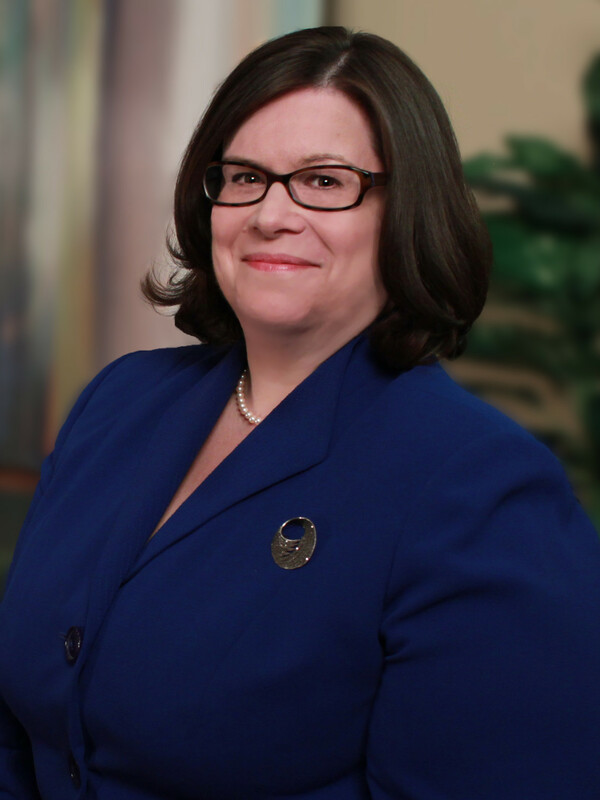 Ms. Sullivan will join the Board of Trustees of the New Jersey State Bar Association. She is also a Trustee of the Women in the Profession Section. She represents individuals and businesses in commercial, estate, high net-worth matrimonial and chancery litigation matters, and in alternative dispute resolution. Her experience includes contract and partnership disputes, oppressed minority shareholder litigation, non-compete issues, and other "business divorce” matters. She also handles professional malfeasance actions and claims of fraud and alleged professional malpractice. Ms. Wolff will become Vice Chair of the Construction Law Section, having previously served as Section Co-Secretary. 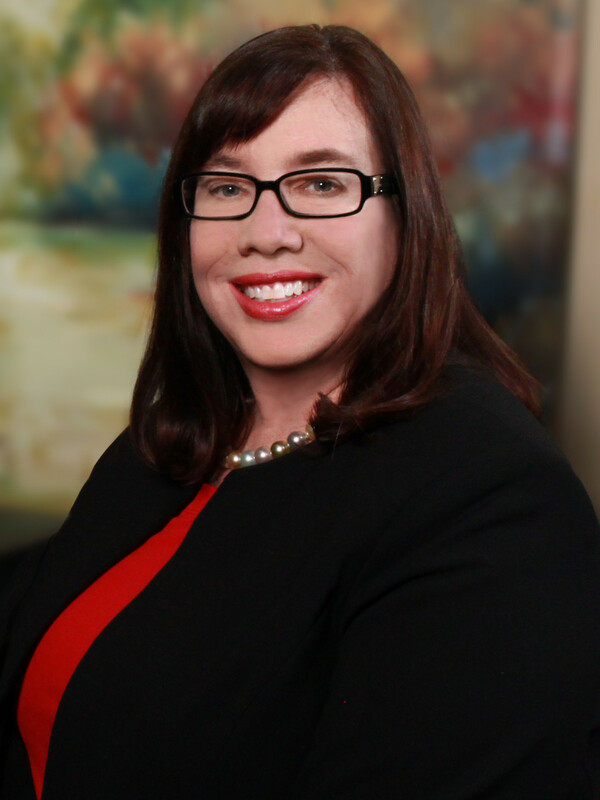 Her practice is focused in general commercial litigation, with a particular emphasis in the areas of employment, construction, condominium and community association law. She has represented both developers and associations in numerous complex, multi-party construction defect and transition litigations. She also provides general representation to associations, including the drafting of contracts, resolutions and amendments to governing documents.